Fall is a great season for something new! 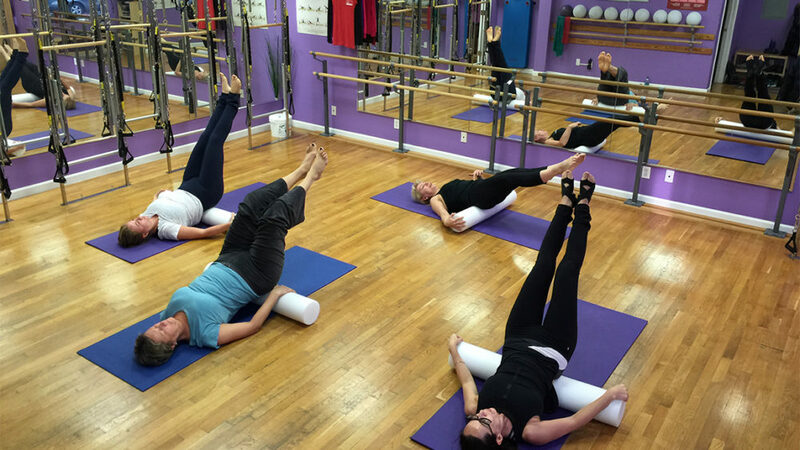 INTENSIVE HAPPY HOUR EXPRESS CLASSES are now available on Kings Highway location. Save your time and money! The classes are 40% OFF regular apparatus class price. Previous Post ZUMBA is back at U! Next Post Check out our evening classes on the weekends!